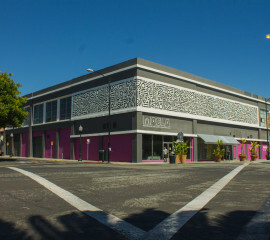 MACLA | MACLA is an inclusive contemporary arts space grounded in the Chicano/Latino experience that incubates new visual, literary, and performance art in order to engage people in civic dialogue and community transformation. Family Art Day is a FREE festival for families with hands-on visual art activities, bilingual gallery tours, multicultural dance and music performances, dance classes, and yoga. ¡Acompáñenos en MACLA para una celebración con la comunidad! Nuestro Día del Arte y la Familia es un evento para jóvenes y familias con actividades de artes visuales, tours bilingües de nuestra galería de arte, presentaciones de danza y música multiculturales, y clases de danza y yoga. Pan Dulce love making music and putting on a great show using a mix of diverse sounds and styles including rock with funk, punk, metal, ska, and latinx influences - a sweet variety! Move with us! 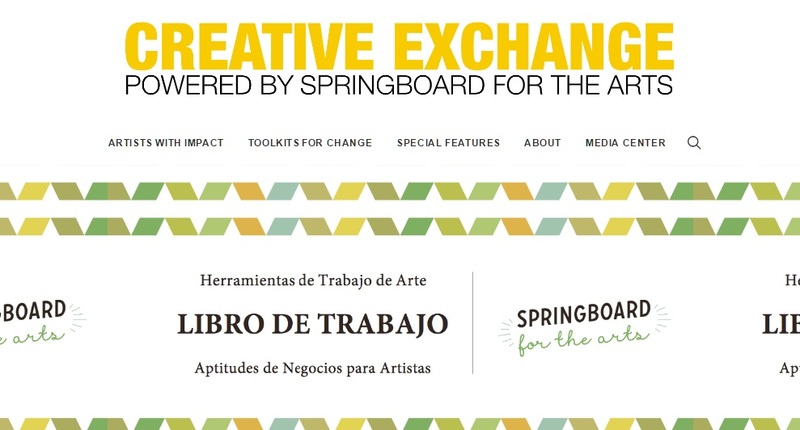 Check out these awesome videos produced by MACLA/Movimiento de Arte y Cultura Latino Americana in partnership with Springboard for the Arts through the Creative Exchange Leading Organizations pilot. 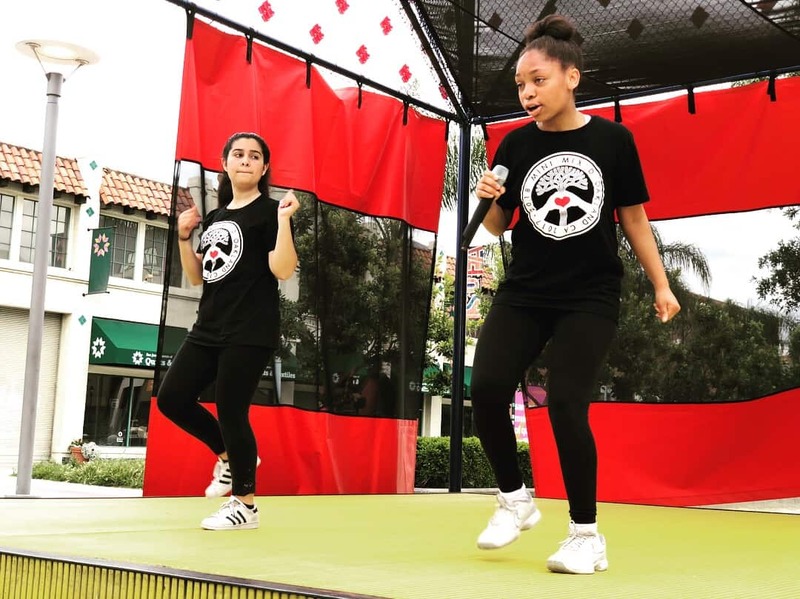 MACLA is an inclusive contemporary arts space grounded in the Chicano/Latino experience that incubates new visual, literary and performance art in order to engage people in civic dialogue and community transformation. We have been listed by Philanthropedia as one of the most effective and highest-impact arts and culture organizations in the Bay Area. 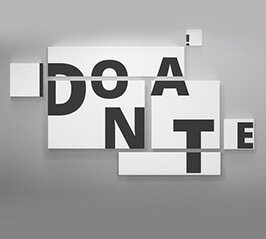 Donate at the Catalyst Level and receive complimentary invitations to artist cocktail receptions, exhibition previews and performances! Stay current on our events and activities! MACLA now open on Sundays! Join us on Sundays, during our gallery hours to view our current exhibition from 12 - 5 PM. The South First Fridays art walk is a self-guided evening tour through galleries, museums, and independent creative businesses featuring exhibitions and special performances. Stage your next event at our gallery and/or performance space! Download our brochure, email us at info@maclaarte.org, or call us at (408) 998-2783.